This group of animal lovers works to increase awareness about animal rights issues both on-campus and in the greater community. Because this is a law school affiliated organization, our legal knowledge and desire for change will work towards improvements in how both federal and state legislatures view animals. 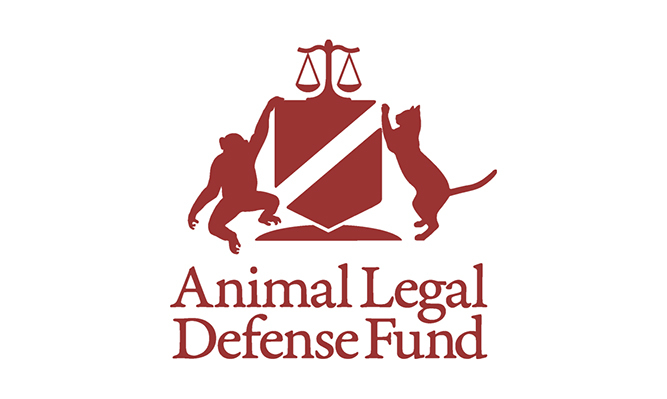 We are a student chapter of the national group the Animal Legal Defense Fund.